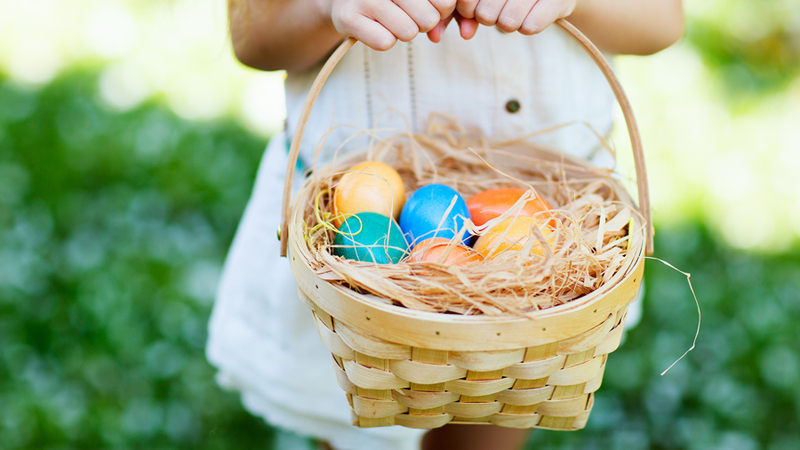 The American Legion Post 90 and Squadron 90 of the Sons of the American Legion will be holding their annual Easter Egg Hunt Sunday April 21st beginning at 2:00 pm at the City Park. Individuals wanting to assist in the hiding of the candy should be at the park by 1:00 pm.The event is for children in PK to 5th grade and will be held at Valentine City Park. Cody’s Annual Easter Egg Hunt will be on Saturday, April 20th, at 11:00 am MT, at the Cody Park. This is sponsored by Cody businesses, Circle C and American Legion Auxiliary.